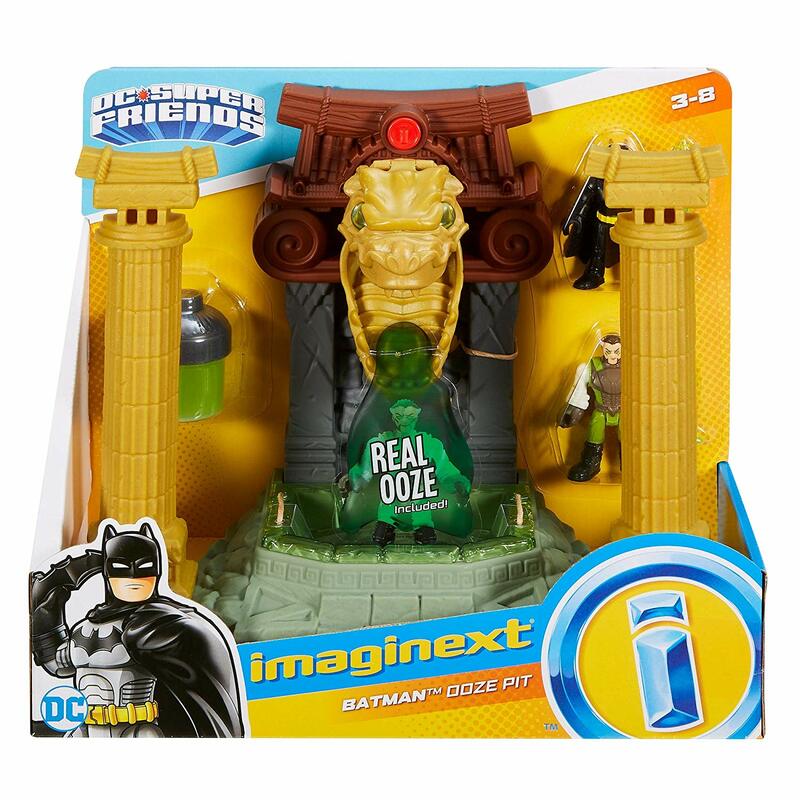 Amazon has the Fisher-Price Imaginext DC Super Friends, Batman Ooze Pit on sale for just $8.70 (regularly $25.99) and shipping is free! Ra's al Ghul hopes the power of the ooze pit can help him finally defeat the Caped Crusader. 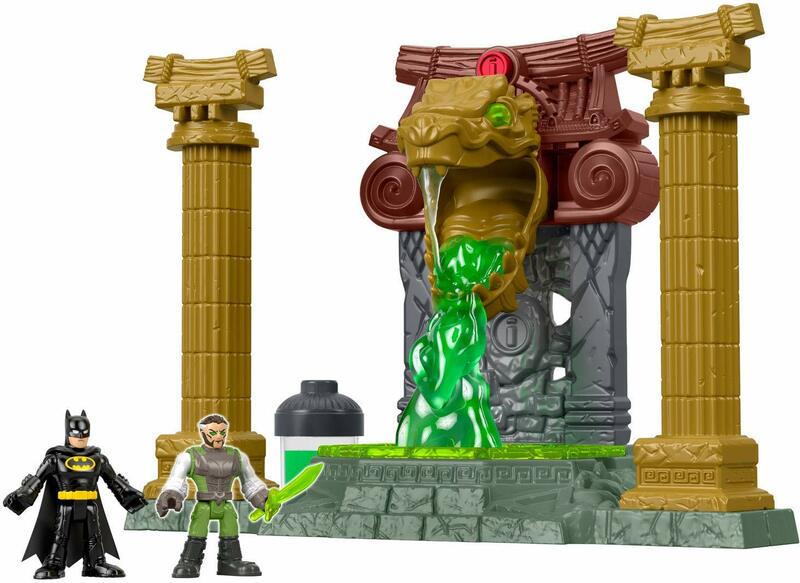 Pour the green ooze into the dragon's head, then press the red button to send it flowing down on the figure in the center. Can Batman defeat this extra-powerful Ra's al Ghul? 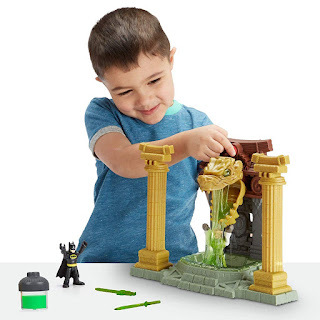 That's for your young Super Hero to decide!